Wellspring surgery is keen to support GPs working in our local area. 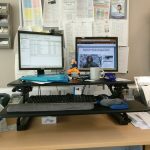 Below are a variety of resources that any sessional GP – locum or salaried may find useful with some applicable to partners. DrGandalf of eGPlearning and Wellspring Surgery offers these sessional GP resources free to any GP. Feel free to share through your local networks, or contact either below for further details. A useful list of items that can be considered by any sessional or even partner GP. If you work in Nottingham, then getting to grips with F12 will be useful. Use this sessional GP resource to see how. Review our introduction video to the practice and see how we support our staff before they even make it to our practice. One of the most common issues many new locums or salaried doctors face is navigating or negotiating the work that they do. 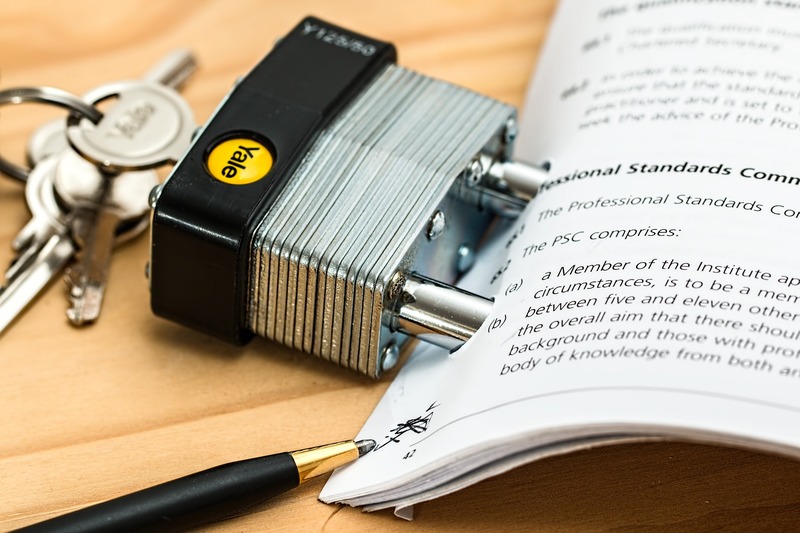 This links to a blog post that covers the pertinent information to cover in creating your own terms and conditions, and factors to consider at negotiation. 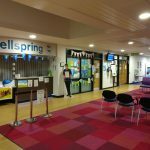 Wellspring surgery is an inner city practice in Nottingham in the 10th most deprived ward in England. 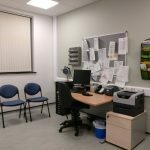 This presents unique challenges of working in a deprived area with significant comorbidity, language challenges, safeguarding and social issues that provide valuable work experience to any GP. 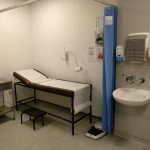 The surgery is based in a purpose built building with several in house services such as multi-disciplinary teams, pharmacy, library and housing support. 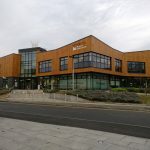 The practice has allocated parking and local shops and eateries as well as being walking distance from the city centre of Nottingham.